The Tamil action thriller movie Kaththi which has been released on 22nd October 2014, is doing wonderful at Box Office. 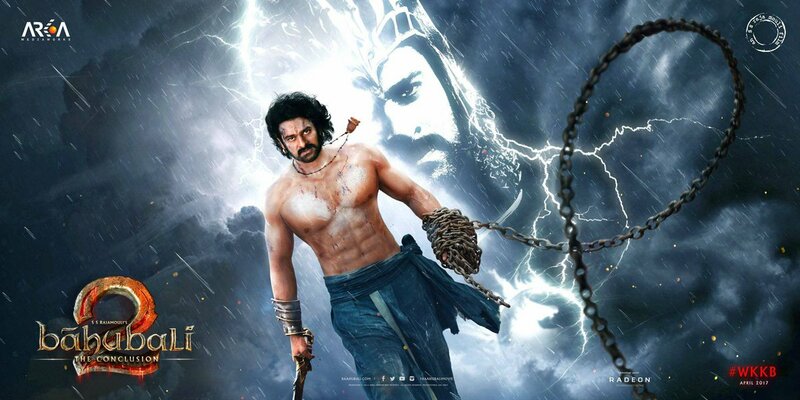 From its first day, movie is collecting high amount in South India. 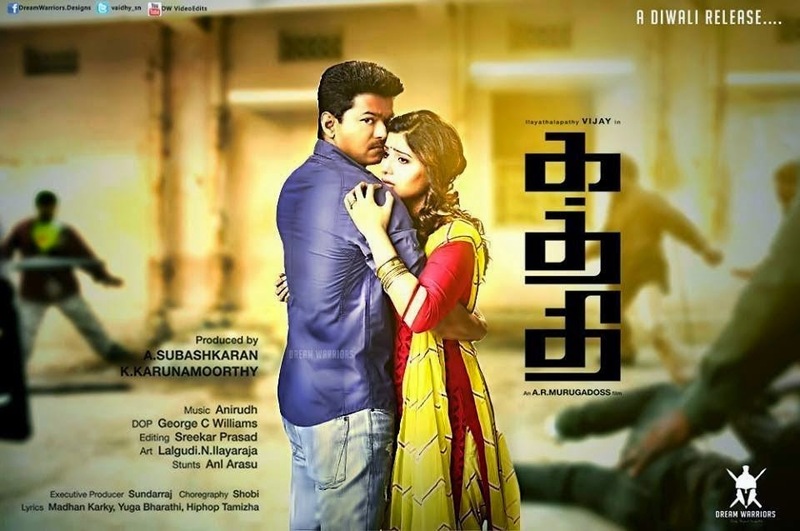 Vijay and Samantha starrer Kaththi is getting huge appreciation from the audience. As the movie has released on the occasion of Diwali so it is getting complete benefit of public holidays. On its first day, movie opened so well and dominated Tamil blockbuster movie Thupakki in terms of collection. On its opening, Kaththi has done a business of approx. 12.5 Crores in Tamil Nadu. Today was the third day of Kaththi at Box Office after its release, the occupancy of the movie was lower than last 2 days because of the release of big budgeted Bollywood movie Happy New Year in Tamil. But still movie has done well, as in South Bollywood lovers are very less. So most of the audience preferred Kaththi only and today the total business done by the movie is around 10.2 Crores*. Now the total 3 days collection of Kaththi is around 33.7 Crores*; and in coming days increment is expected.